GHD Hair Irons There are 6 products. 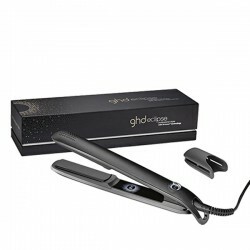 Free next day delivery on all GHD orders. Save 16% on ghd Gold Max Styler. 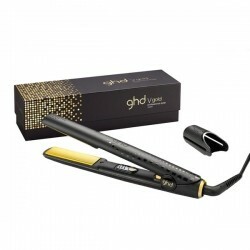 Free next day delivery on all GHD orders. Save 15% on ghd IV Classic Styler. 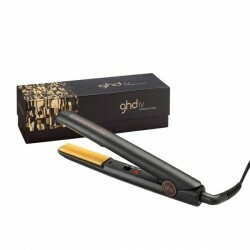 Free next day delivery on all GHD orders. 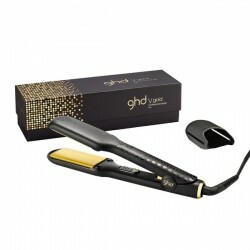 Save 16% on ghd Gold Mini Styler. Free next day delivery on all GHD orders. Save 16% on ghd Gold Classic Styler. Save 7% on GHD Black Eclipse Straightener Styler. 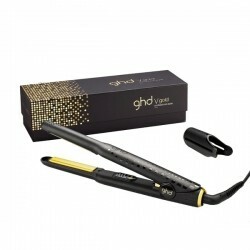 Free next day delivery on all GHD orders. 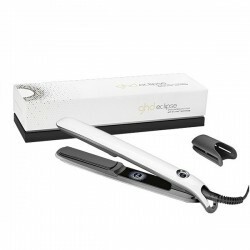 Save 7% on ghd White Eclipse Styler.